王超, 刘奕群, 马少平. 搜索引擎点击模型综述[J]. 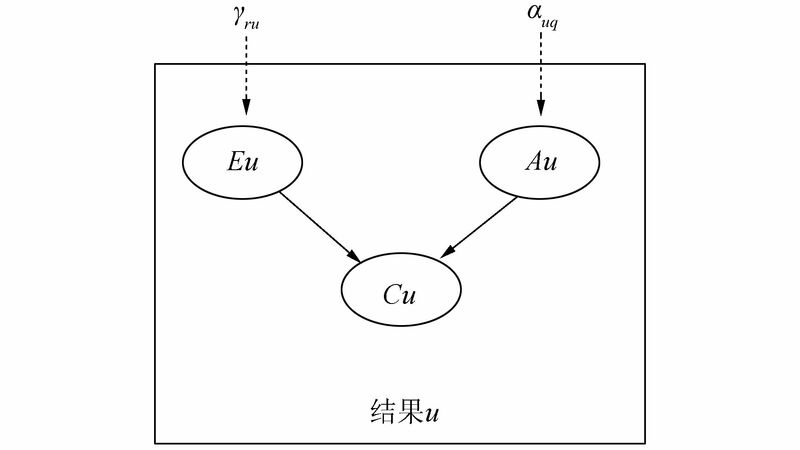 智能系统学报, 2016, 11(6): 711-718. 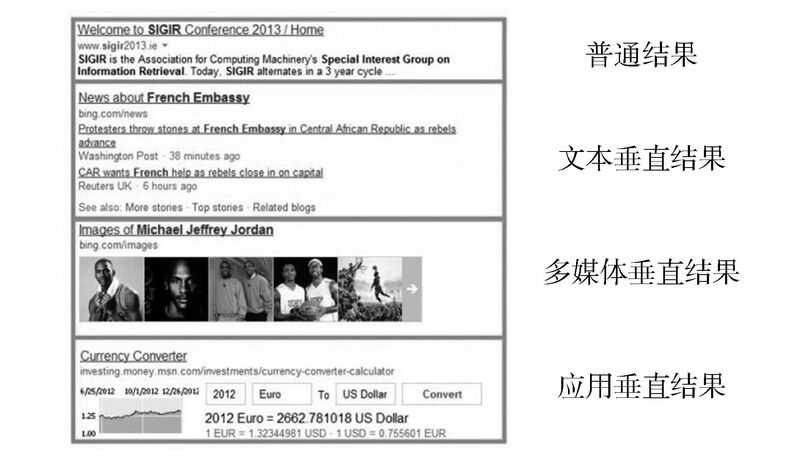 WANG Chao, LIU Yiqun, MA Shaoping.A survey of click models for Web browsing[J]. CAAI Transactions on Intelligent Systems, 2016, 11(6): 711-718. 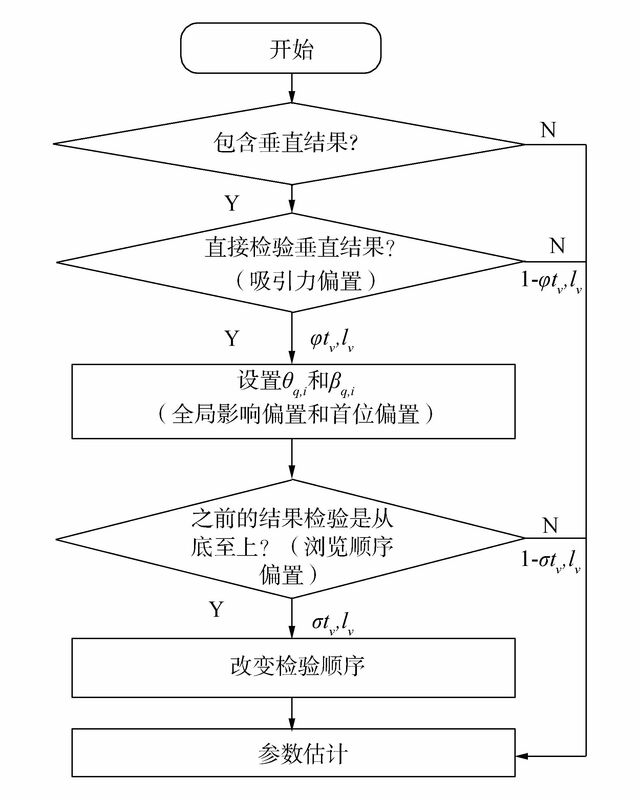 Abstract: The implicit feedback information contained in a user's search interaction process makes an important contribution to the improvement of search ranking. However, since user behavior is affected by several factors (or biases) caused by the ranked positions of the results, presentation styles, etc., it is difficult to directly adopt click information as a relevant feedback mechanism of the search sequence task. To shed light on this research question, researchers have proposed several click models to describe how users examine and click on results from the search engine result pages (SERPs). 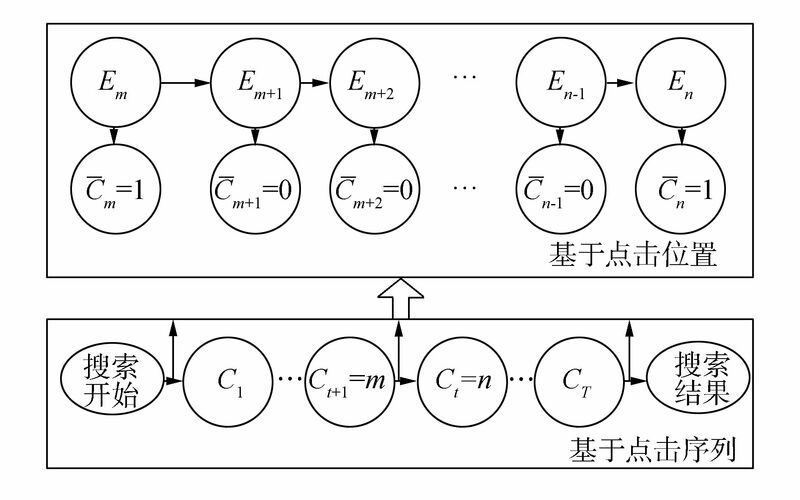 Based on these models, it is possible to estimate the examination probability of search results and thus reduce the influence of behavior biases to obtain a justified estimation of the result's relevance. Much attention has been paid to the click model in recent years because it helps commercial search engines to improve ranking performance. In this paper, recent efforts made in constructing click models were investigated and their differences were compared in both performance and application scenarios. ROBERTSON S, ZARAGOZA H. The probabilistic relevance framework:BM25 and beyond[M]. Hanover, MA: Now Publishers Inc, 2009. SPARCK JONES K. A statistical interpretation of term specificity and its application in retrieval[J]. Journal of documentation, 1972, 28(1)	: 11-21DOI:10.1108/eb026526. KLÖCKNER K, WIRSCHUM N, JAMESON A. Depth-and breadth-first processing of search result lists[C]//CHI'04 Extended Abstracts on Human Factors in Computing. New York, NY, USA:ACM, 2004:1539. LORIGO L, PAN B, HEMBROOKE H, et al. The influence of task and gender on search and evaluation behavior using google[J]. 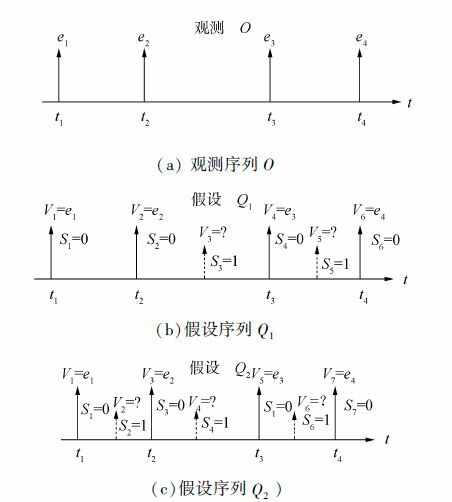 Information processing & management, 2006, 42(4)	: 1123-1131.